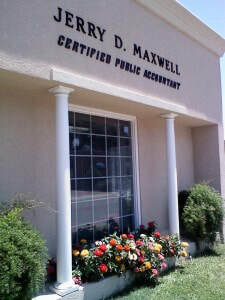 Jerry D. Maxwell has practiced accounting in Bainbridge, GA for over 36 years. The firm has been in its 211 S. West Street location since its opening in December 1981. To help the Bainbridge community with any tax, accounting, and financial planning need.